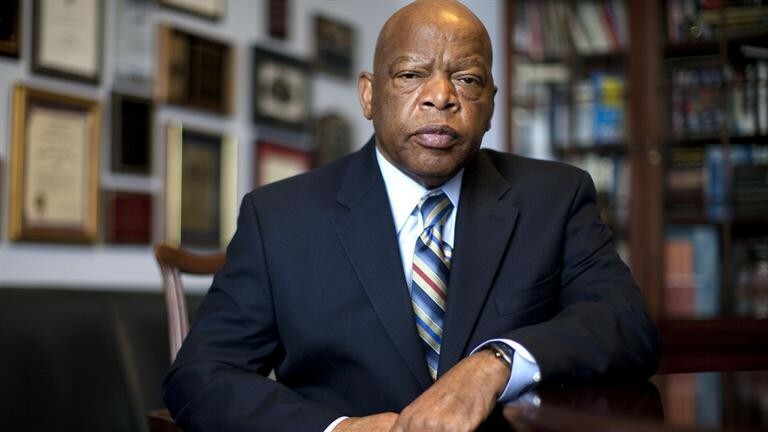 Georgia Rep. John Lewis, a civil rights hero, had beef with Trump over the weekend. • Spokane police shot and killed a man on the lower South Hill Sunday. Details are still sketchy at best. • Entertainment options this week include a Jewish Heritage film fest, hard rockers Chevelle and a Woman's March on Spokane. Spokane Superior Court Judge Sam Cozza, a Gonzaga grad and booster, was hailed for his fairness in the court and generosity off it. He died on Sunday of complications from a heart bypass. (Spokesman-Review). President-elect Donald Trump spent the days leading up to today's Martin Luther King Day holiday lambasting a civil rights hero on Twitter and canceling a planned trip to the Smithsonian's African American history museum. (New York Times/NY Daily News).